Since their inception, the San Jose Sharks have been my "Number 2" team. Some of my greatest NHL memories are rooted around the team and my strong dislike for the Detroit Red Wings has nothing to do with the 2008-09 back and forth they had with the Pens. 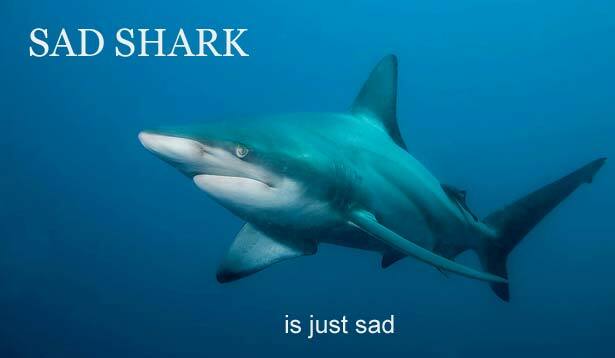 I found the Dudes on Hockey podcast over a year and a half ago and have listened to Mike and Doug's coverage of the Sharks ever since. There's a lot to like about these guys' approach to their favorite team. They are full of knowledge about their team, the Pacific Division and the rest of the league, yet they never seem to take themselves too seriously. 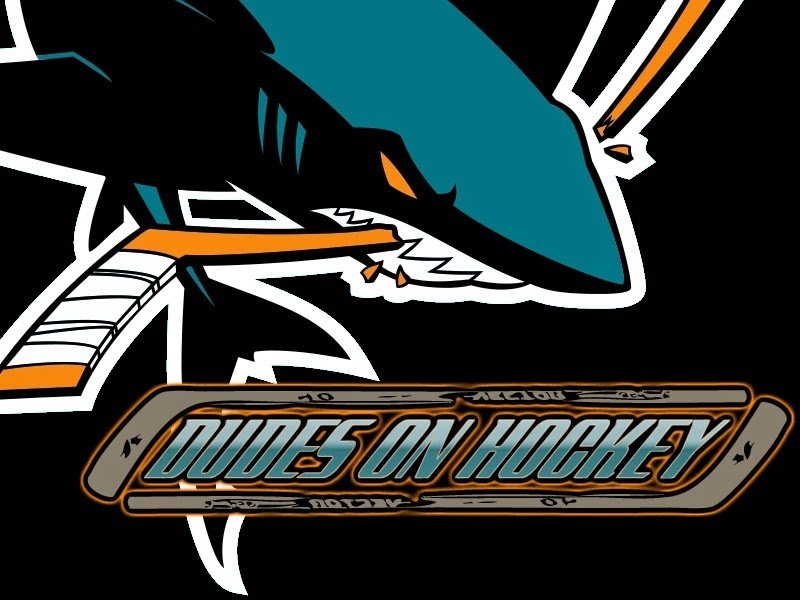 Check them out at dudesonhockey.com. PI: What did your team do this summer? DOH: The Sharks resigned Scott Hannan and Mike Brown, brought in John Scott and let go their heart and soul Stanley Cup winning defensemen, Dan Boyle. These were major improvements. This is also sarcasm. PI: What is the biggest surprise this off-season? DOH: Doug Wilson cast himself as The Final Girl in every classic 80's horror flick. He ran around screaming in a towel. He declared the Sharks are a "tomorrow team", tried to trade his franchise star and failed, then walked it back and says the team should make the playoffs and the summer went as expected...and now he's lying down with a cold compress on his head. PI: What would be one change (or more) you would have made? DOH: After the epic playoff meltdown, we were down for making a clean break with this roster. Go with young players with no placeholders like Hannan, Brown and Scott. Now it's the same roster only weaker. PI: Any players your team passed on this summer you would have liked on the team? DOH: Spending a combined 2M on John Scott and Mike Brown seems ludicrous while players like Paul Bissonette are getting PTO's and young "talented" players like Michael DelZotto signed for 1.3M. PI: Who, do you think, is going to be your “dark horse,” break-out player this year? DOH: Matt Nieto had a nice rookie season with 24 points. He has the opportunity to lock up a top six role where 24 points isn't going to cut it. This is his chance for a breakout. We could also see the return of Justin Braun's offensive upside with Dan Boyle gone. PI: Any rookies you see making the team? DOH: If Mirco Mueller doesn't make the team out of camp, it will be labeled a disappointment. PI: What is your team’s biggest need this season? DOH: It is time to cut ties with Joe Thornton and Patrick Marleau. They are still good players - they are Hall of Fame level talents - but this team has gone as far as it can go under their watch and we question if they have tuned out Todd McLellen and the coaching staff. PI: I know it’s early but any trade deadline predictions? PI: What are your predictions for your team this year? DOH: First round playoff loss.